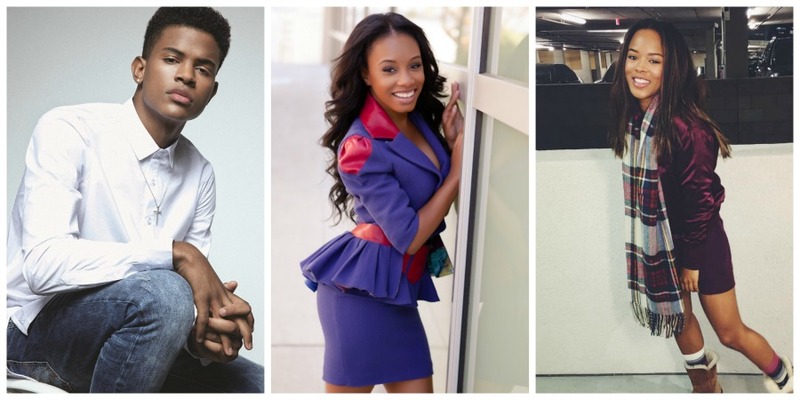 Earlier this week (Dec. 5), Netflix announced another addition to it’s 2017 original movie lineup — Burning Sands — and the casting is dope! Burning Sands will also compete in Sundance’s U.S. Dramatic Competition next month (Jan. 2017). Excited for the movie to come out? Comment below!